Traveling across national borders has become increasingly easier and more affordable as of late. It’s always nice to take a breather from the stresses of work and visit other countries. However, there are some places on the planet that are just not friendly towards visitors, no matter your intention. In this article, we’ll list for you the top 25 most dangerous andinhospitable towns and cities on Earth to visit. 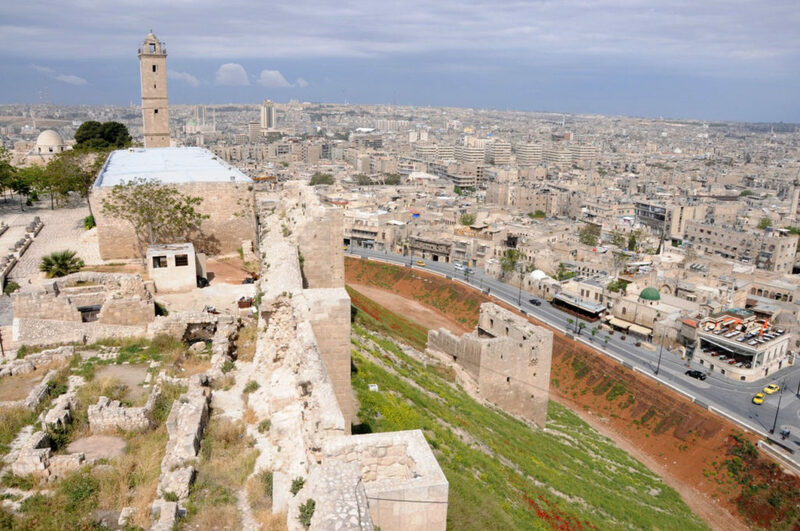 This city was once the largest trade hub in Syria. It was home to ancient art, sports, and schools. However, due to its unfortunate location, it became the front line for the Civil Way in Syria that sparked in2011. Parts of the city remain under siege to this day. The entire country has been deemed a war zone and unsafe for travel.